Enjoy an exciting vacation in Atlantic City with your children by booking the Kids Love Atlantic City Package, which includes three nights of lodging and the Dolphin Watching Cruise. 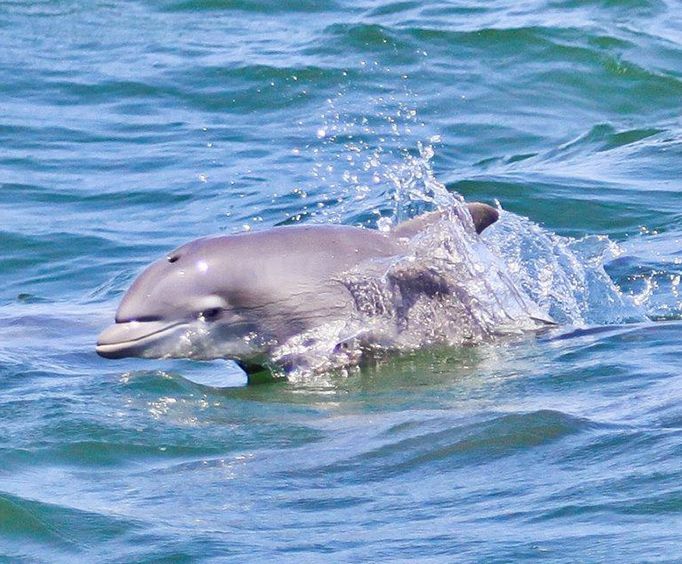 See beautiful dolphins playfully leap over the ocean's waves on the Dolphin Watching Cruise. On the tour, you will have a unique opportunity to see a variety of marine life like dolphins and whales in their natural environment. An expert marine naturalist will narrate the tour and provide interesting facts about the creatures while you watch them play! With three nights of lodging included in this package, you will have plenty of time to explore the variety of exciting attractions and casinos that Atlantic City is known for . For a great vacation that your children are sure to enjoy, book the Kids Love Atlantic City Package today!